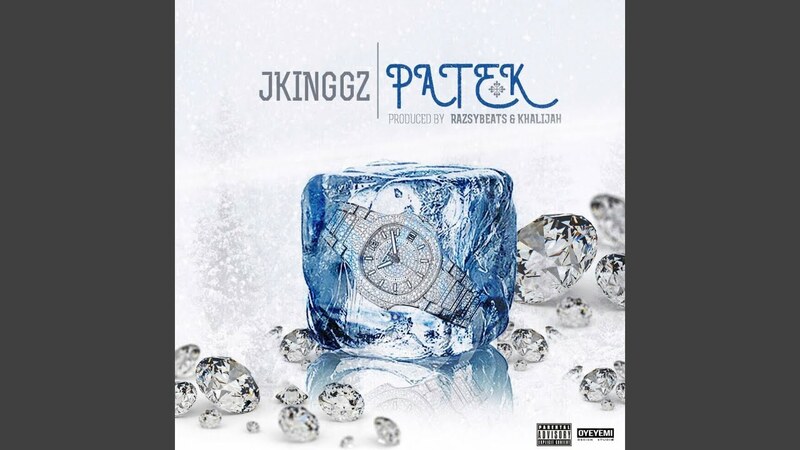 Provided to YouTube by TuneCore Patek Â· Jkinggz Patek â 2018 Boss Up Records Released on: 2018-01-22 Auto-generated by YouTube. Next articlePrincess Spank -Princess Spank Saves the World! Can Chance the Rapper Save Soundcloud?